Hall hire is available to the local and wider community for their events. 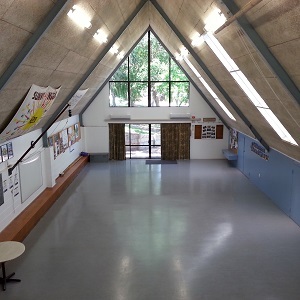 The hall can be booked by members of the public with either a known link to the Sunnynook Scout Group or with references and a bond. Pre school games / ball sports classes. Note: As we are on community land and adjacent to a residential area we cannot accept 21st Birthday parties, band practices, or any event that risks disturbing our neighbours. 18m x 8m main floor area – high quality Vinyl flooring. Night Bookings (until 12am) available upon request. 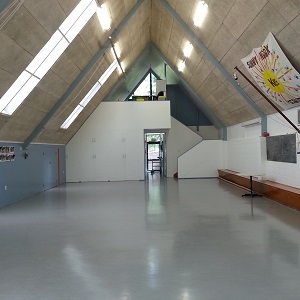 The hall is usually in use by the group Monday to Thursday evenings, however late evenings may be available.